Presenting simple yet highly effective methods for coping and healing, this book provides answers and relief to parents trying to deal with the loss of a child. 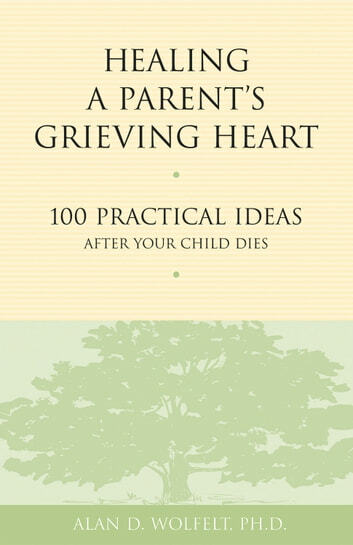 It offers 100 practical, action-oriented tips for embracing grief, such as writing a letter to the child who has died; spending time with others who will listen to stories of grief; creating a memory book, box, or Web site; and remembering others who may still be struggling with the death. The guide also addresses common problems for grieving parents, including dealing with marital stress, helping surviving siblings, dealing with hurtful advice, and exploring feelings of guilt. This compassionate resource will aid parents who have been through the death of a child-whether the passing happened recently or many years ago, whether the child was young or an adult.